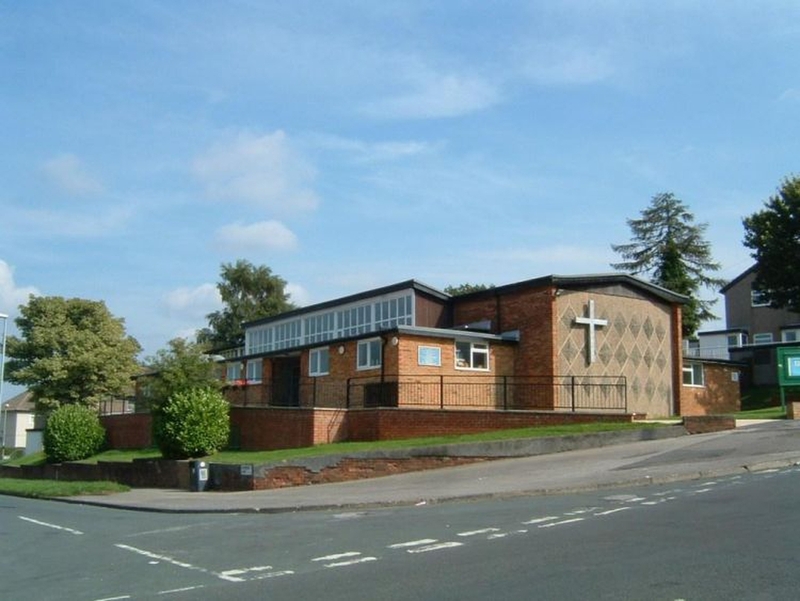 This church is situated on the Moorside Estate and seeks to minister to those who live there. We provide a welcoming, child-friendly atmosphere at all services. The building is used by the community for a wide range of activities from work with young people to Bramley Elderly Action. In 2008, it was our 50th. Anniversary Year. We are planning to keep active for at least the next 50 years too! Currently, there is regular Sunday morning worship at 10.30 am in St. Margaret's - Holy Communion on most Sundays. Occasionally, the first Sunday takes the form of a freer style of worship, depending on the group that has planned the service. Sunday Evening Communion on the First Sunday of the month, if there has not been a communion service in the morning. When there has been a communion service, the evening service is a much freer act of worship or meditation. This is Choral Evensong on the Third - all at 6.00 pm. We also hold a weekly Wednesday Communion service at 10.00 am.